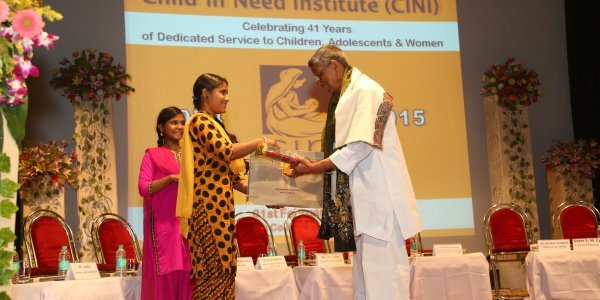 CINI India celebrated 41 years of dedicated service to children & women on February 1, 2015. Established in 1974, CINI has grown into a vibrant institution with various thematic divisions and units. It is guided by its mission of Sustainable development in health, nutrition, education and protection of child, adolescent and woman in need. 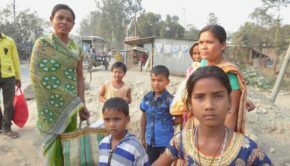 Under the governance of esteemed pediatrician and Founder Director Dr. Samir Chaudhuri, we have been operating for the last four decades in the some of the poorest communities in the states of West Bengal, Jharkhand and Chhattisgarh. 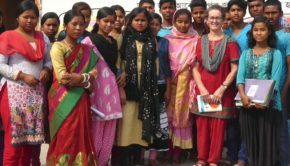 Our core activities are in the areas of Health, Nutrition, Education, Protection and Environment. We reach out to over five million populations both directly and indirectly. 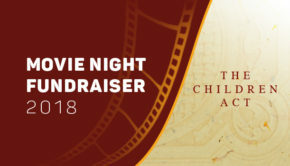 CINI has won the National award for Child Welfare from Government of India twice, once in 1985 and then in 2004. Considering the need of the hour and addressing the entitlement issue of the poorest of the poor people across the country, this year CINI celebrated the 41st Foundation Day in the course of a thematic panel discussion on “Children First” chaired by Sister S. M Cyril, Eminent Educationist. The thematic discussion on Children First was centred on the challenges, opportunities and exploring ideas for accelerated actions in education, child protection and health of the girl child, thus creating child- friendly communities. The eminent speakers in the panel shared their views and thoughts on the theme and suggested actionable areas for cooperation. The key-note speakers were Dr. Rinchen Chophel, Director General, SAIEVAC – SAARC Apex Body for Children, Prof. Ashokendu Sengupta, WB State Commission for Protection of Child Rights, Mr. M. Asadur Rahman, Chief, Field Office, UNICEF West Bengal, Dr. Samir Chaudhuri, and Mr. Rajib K Haldar, Additional Director, CINI.